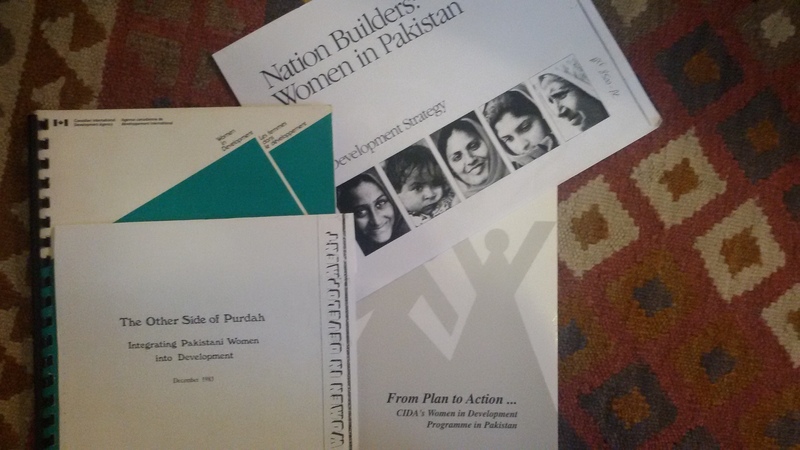 CIDA’s 1980s and 1990s Women in Development Strategies for Pakistan. Malala’s moving speech in Canada’s Parliament last month on the right to education for girls is a poignant reminder of the ongoing struggle for gender equality in the country of her birth, Pakistan. It is also a symbolic reminder of Canada’s history of support for women’s rights in Pakistan built over more than three decades. 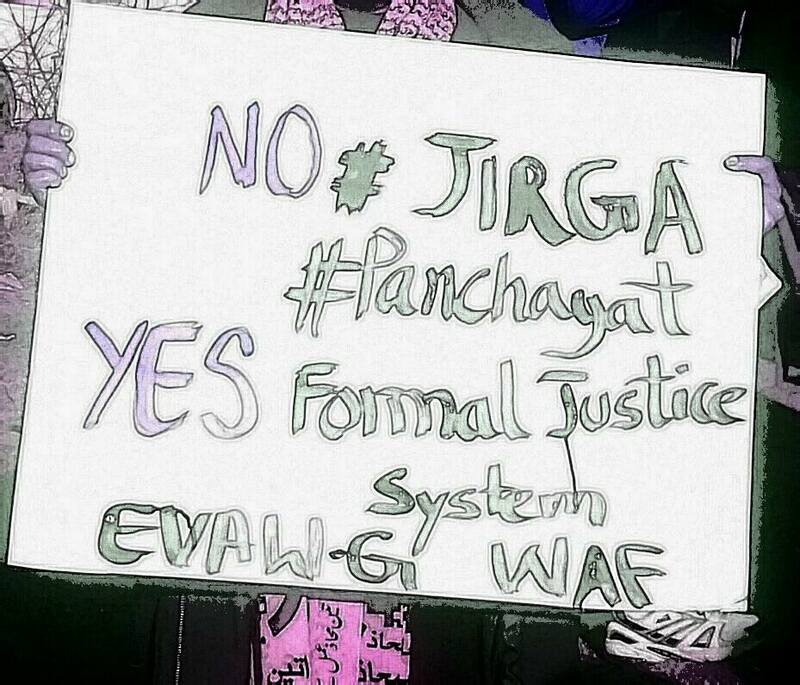 Canada’s legacy as a global leader championing gender equality actually began in Pakistan in the mid 1980s. Looking back at that legacy, it is hard not to view it against the rise of violent Islamic extremism that developed inside Pakistan over the same period. These two opposing forces- those working for women’s rights and those working to restrict them, have both consistently gained strength since. Decades later, one can trace the path from the Pakistan women’s movement in its struggle against the Islamic laws affecting women’s rights in the 1980s, to Malala today as a symbol for human rights and peace. Tapping into Canada’s research talent for innovative international policy ideas! See the SSHRC competition poster.